In the countryside close to the the town of Pistoia, between Florence and the sea, lies Podere Villa Olmo. Equipped with three charming and modern new apartments built during the year 2015, it provides a high standard of quality and comfort. In ancient Land Registry “Leopoldino”, kept at the State Archives in Pistoia, is named the property "Podere Villa Olmo" since 1824, whose restructuring is the result of intensive work to which we are dedicated with much love and passion. Thanks to this perseverance and dedication we were able to built this farm, as the previous owners had failed to do. The love for beauty comes by the proximity of Florence, located 30 km from Pistoia, one of the most famous cities in the world. The passion for art, the desire to build something extraordinary, has led us to do a unique work constantly evolving. It was our respect for the past that took us to deliver the story of this place visible to everyone. Pistoia is a tourist town with a vibrant historic city centre. Guests can visit museums, parks, churches and enjoy the nightlife. It is a town rich of monuments: the Piazza del Duomo includes buildings of artistic importance, including the Cathedral, where is conserved the famous silver altar of San Jacopo, the baptistery, the Bishop's Palace, the Praetorian Palace and many more. Noteworthy the square called "piazza della Sala", where is since centuries the vegetable market, with a renaissance marble well known as "pozzo del Leoncino". Podere Villa Olmo is in the green heart of Pistoia and it' is 37 km from Lucca, 16 km from Montecatini Terme and 26 km from Peretola Airport. 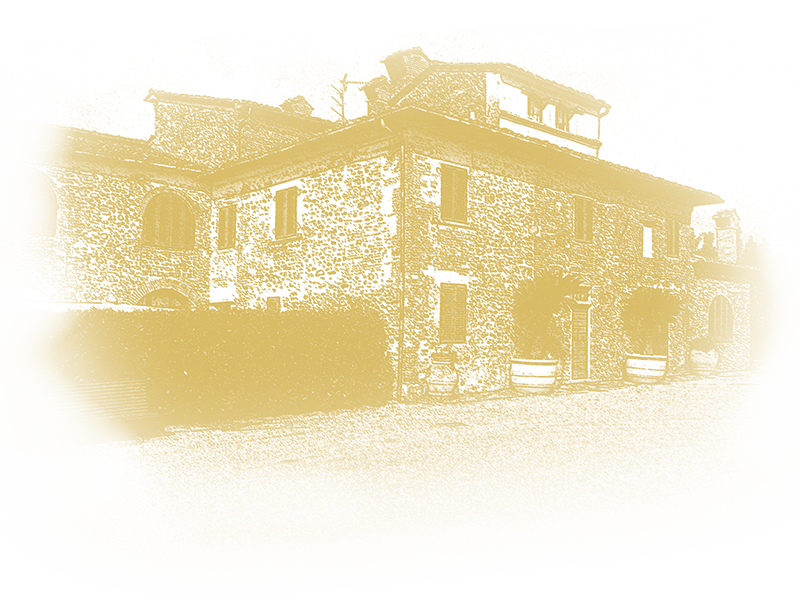 In ancient Land Registry “Leopoldino”, kept at the State Archives in Pistoia, is named the property "Podere Villa Olmo" since 1824, whose restructuring is the result of intensive work to which we are dedicated with much love and passion.